If you’re looking to get away from the hustle and bustle of the world, there’s no better place to visit than Gold Country, California. When you’re staying at Gold Country Campground Resort, you’re perfectly positioned to spend a great time while you relax and let out all the stress of the world. Gold Country was first discovered by non-Indians when Fremont’s Expedition crossed the Sierra Nevada in 1844. As people began the search for gold, they turned their eyes here. 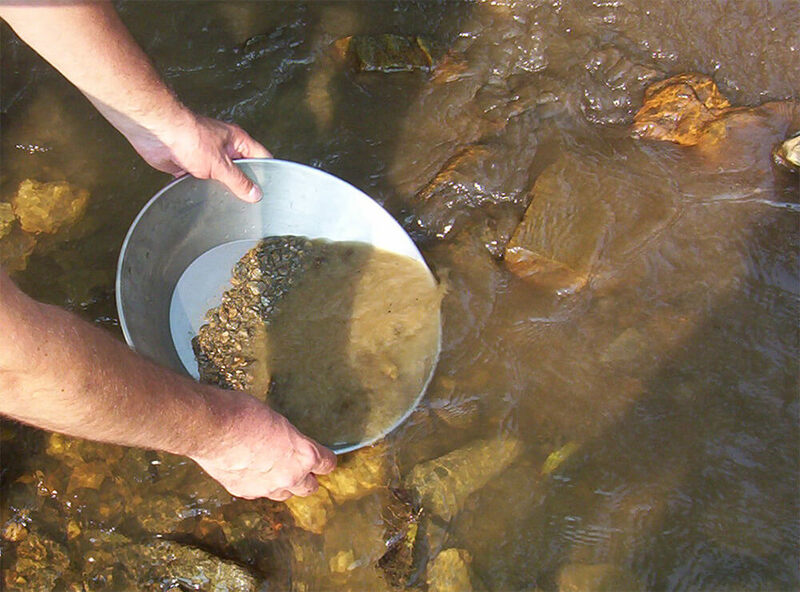 In 1848 gold was discovered in California and Gold Country got its name. The Gold Rush caused a rapid expansion in the region and 400 million dollars of gold was mined between 1849 and 1855. There were 500 mining camps, most of which remain unfound today. There are all sorts of amazing things you can do when you visit Gold Country, but let’s focus on the gold. A couple great places to visit are the Empire Mine State Historic park and the Marshall Gold Discovery State Historic Park. The former is the site of the largest, deepest, longest and richest gold mines in California. Here you can see the mining building, the mine owner’s home, gardens and miles of trails. At the latter, you can visit a museum, miners’ cabins, a full-size replica of Sutter’s Mill and do some gold panning for yourself. The Gold Country Campground Resort has been around since 1956 as a place where visitors could discover the rich tradition and rugged beauty of California’s Gold Country. We offer a variety of accommodations and amenities including state of the art Wi-Fi. To find out more about the other great amenities click here. Reserve your spot today!